Amnesia New - Join us in Sydney on January 26th at Electric Gardens with a huge line up! Amnesia goes down under for the first time! Join us in Sydney on January 26th at Electric Gardens with a huge line up! We’re going down under for the first ever time! 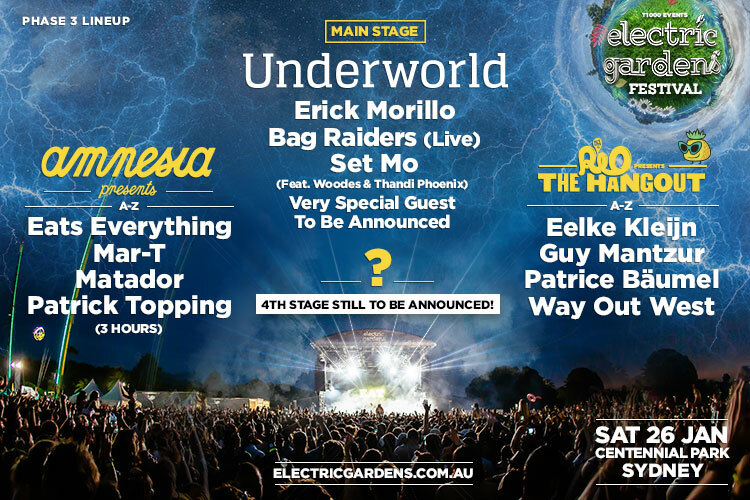 Join us at Electric Gardens, Sydney, on January 26th with Eats Everything, Matador, Patrick Topping and Mar-T!